There are quite a number of ways to get around Walt Disney World: driving, walking, buses, the train in the Magic Kingdom, trams, the Express Monorail from the Magic Kingdom to the Transportation and Ticket Center or the Resort Monorail from the Magic Kingdom to the Contemporary, Polynesian and Grand Floridian resorts. One of my favorite ways to get around “The World” is by boat. Just as there many modes of transportation at Walt Disney World, there are a number of different boat routes. Let’s start by discussing the many ways you can travel by water to and from the Magic Kingdom. The most well-known is probably the Ferry boat that starts out at the Transportation and Ticket Center (TTC). If you are arriving in the Magic Kingdom by car you will be parking in the TTC. A shuttle will take you to a drop off area, where you will have the option of taking the Ferry or the Monorail over to the Magic Kingdom. Many opt for the Monorail because it looks so cool, but the Ferry is a great choice as well. The Ferry holds a lot more guests than you might think—over 600 guests! The distance across the Seven Seas Lagoon to the Magic Kingdom theme park is about one mile, and the boat takes only 5 minutes to get there. 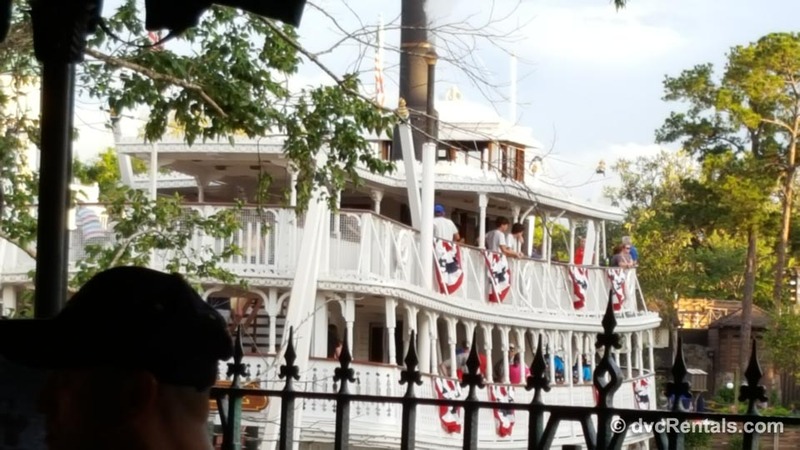 Although intuitively it may not seem like it, Ferry boats can usually get more people across to the Magic Kingdom in less time than the Monorails. It’s such a nice ride, and there’s lots to see as you’re cruising along. Even if you end up preferring the monorail for the “coolness” factor, I hope you’ll try the Ferry option at least once. One bit of trivia: The ferries are named after folks who were important to building the Magic Kingdom. Bonus for guests staying at Disney’s Polynesian Resort: You have the option to walk from the Polynesian to the Ferry Dock to the Magic Kingdom. Some of the longhouses are closer than others to the Dock. Speaking of the Polynesian—there is another boat that can get you to and from the Magic Kingdom from the Poly. Called simply a “launch”, these boats are much smaller than the ferries, and consequently fill up much faster. But the size is what makes them so nice, they are never crowded. The launches are more open than the Ferry, so you can feel the air and breeze as you’re floating along. The same launch that goes to the Polynesian also goes to the Grand Floridian, which is the first stop when returning from the Magic Kingdom, and the second stop when going. There are other launch-sized boats that travel to and from the Magic Kingdom. All of them are located right in front of the park along the water’s edge. There is a launch to Wilderness Lodge, one to the Contemporary Resort and another to Ft. Wilderness. These boats come fairly frequently, about every 10 to 15 minutes. Although the bus from Wilderness Lodge to the Magic Kingdom is definitely faster, if you are not in a hurry I urge you to try the boat. 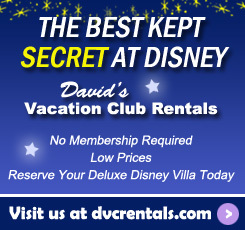 It’s a way more magical experience, and it only adds a few minutes to your trip. If you have kids I guarantee most youngsters will enjoy the boat more than the bus. However one caveat: if you are leaving the Magic Kingdom at closing times, since the launches hold a lot less guests than a bus, if you want to get back to your resort quickly avoid the launches at park closing, (unless you are one of the first guests out of the park). It’s time to leave the Magic Kingdom and talk about Water Transportation to and around Epcot and Hollywood Studios. 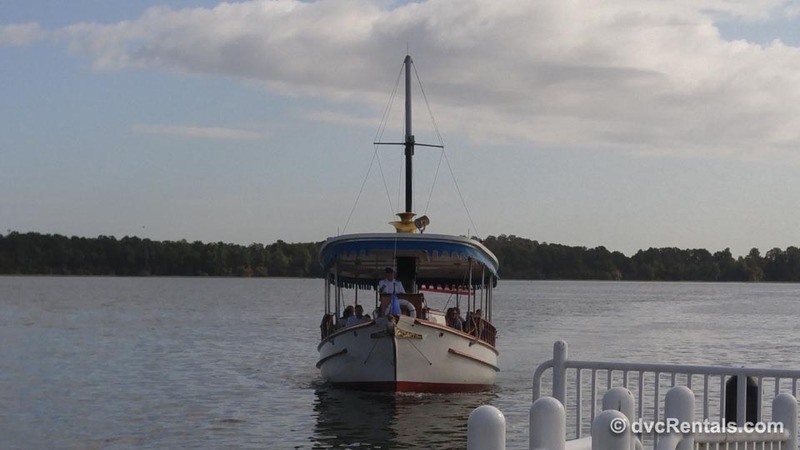 If you are staying at an Epcot Resort (Boardwalk, Beach Club, Yacht Club, Swan or Dolphin) you have the option of walking to Epcot and the Studios or taking what is known as a Friendship boat. Depending on which resort you are staying at, walking can be faster or slower than taking the boat. But if it’s hot or raining, if you are unable to take long walks, or if you just don’t feel like walking, then it’s Friendship boats to the rescue! These boats are not as big as a Ferry, but they are much bigger than a launch and can hold a decent amount of guests. It’s always a good idea to read signs before embarking anywhere at Walt Disney World, but please pay particular attention to the signs before you board a Friendship boat at one of the resorts. Depending on the side of the dock you are on, you can board going towards Epcot or towards Disney’s Hollywood Studios. Of course you can disembark and go back if you make a mistake, but if you have a tight reservation you’ll feel uber frustrated if you get on the wrong boat. Friendship boats usually run up to an hour after Epcot/Studios closes. If you linger too long and miss the last boat you’ll have to walk back to your resort. Like the launches, these boats come fairly frequently, about every 10 to 15 minutes. The ride is not fast if you’re going the entire route from Epcot to Hollywood Studios. 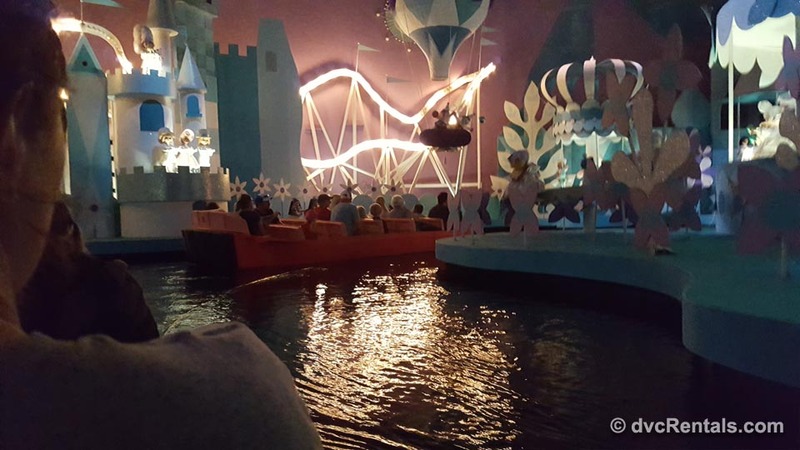 Because the boat stops at each resort along the way, ties up, lets guests out and then lets guests board before taking off again, it generally takes about 30 minutes to go from Epcot to Disney’s Hollywood Studios via boat. The ride will take you past the Epcot resorts and along the waterway that leads to the Studios. You are likely to see ducks and other water birds along the shore, and if you’re lucky you might spot some rabbits in the very early morning or at dusk. One suggestion if you’re traveling from the Studios to Boardwalk and want to save some time: disembark at the first stop, Swan/Dolphin. Walk to your left after you get off the boat and follow the sign a short distance over a small bridge and Voila! You will be at Boardwalk. You’ll still get 90% of the enjoyment of the boat ride, as the majority takes place between the Studios and Swan/Dolphin. It is definitely faster than staying on the boat the whole way, as Boardwalk is the last stop when coming from the Studios (it’s the first stop when coming from Epcot). If you’re in no hurry stay on and enjoy the stops at the other resorts before arriving at Boardwalk. To clarify here is the current order of the Friendship boat stops going both directions: From Epcot it’s Boardwalk, Yacht/Beach, Swan/Dolphin, Disney’s Hollywood Studios. Coming from the Studios the first stop is Swan/Dolphin, then Yacht/Beach, Boardwalk, Epcot. If you have taken the Friendship boat to Epcot you may notice a twin in the World Showcase Lagoon. A Friendship boat will pick you up on the World Showcase Promenade and take you across to the other side of the lagoon. Walking may be faster but it’s not as much fun as taking the boat, which will also save you from being in the hot sun and will give your feet a rest. On to our last major boat route. 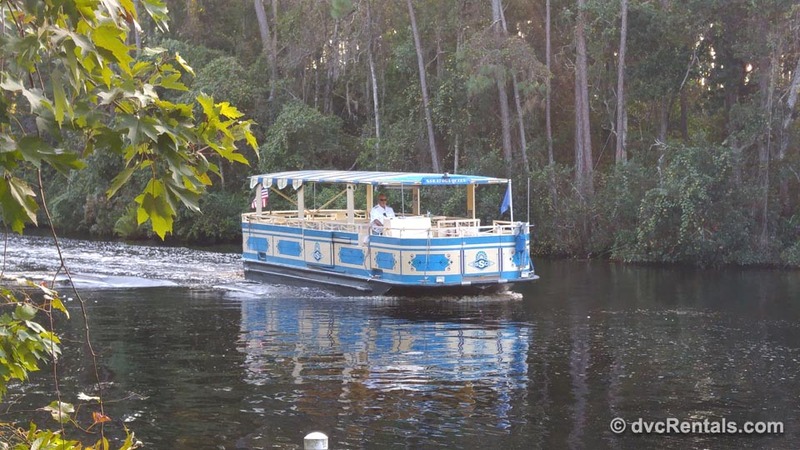 The Sassagoula River Cruise provides transportation from the Port Orleans Resorts and Old Key West to Disney Springs. These open-air boats fit more than the launches but less guests than the Friendship Boats. 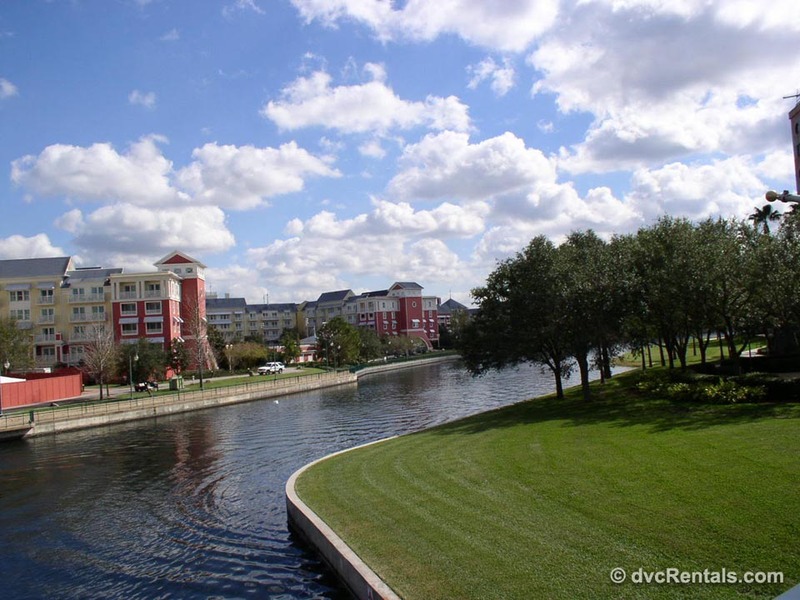 They are a very enjoyable way to get to Disney Springs, as the river is very pretty and the ride very relaxing. 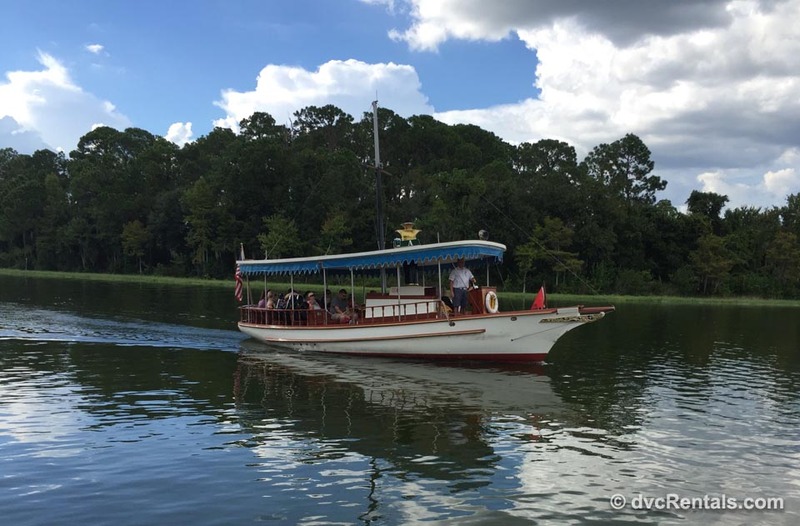 The Port Orleans boats leave about every 20 minutes, traveling from Port Orleans Resorts to Disney Springs. 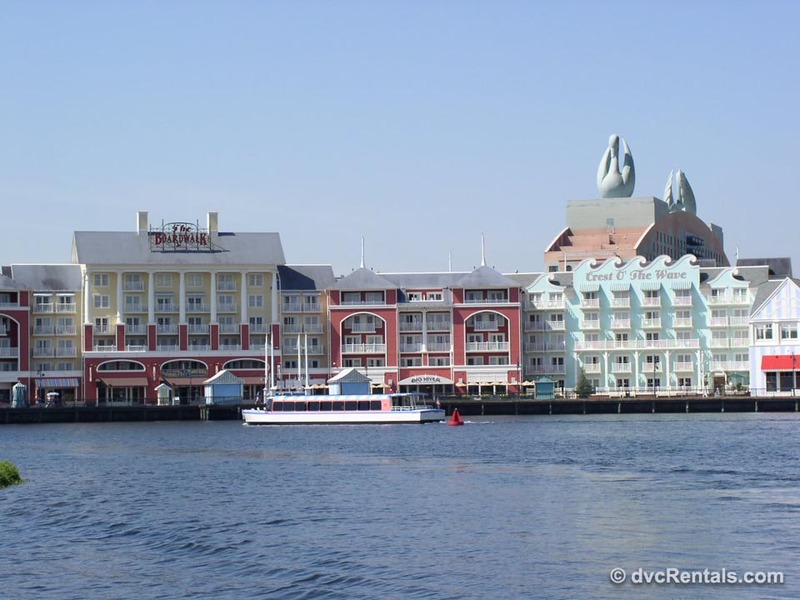 Here is the route: Port Orleans Resort Riverside to Port Orleans Resort French Quarter, to Disney Springs. Return from Disney Springs is Port Orleans Resort French Quarter to Port Orleans Resort Riverside. 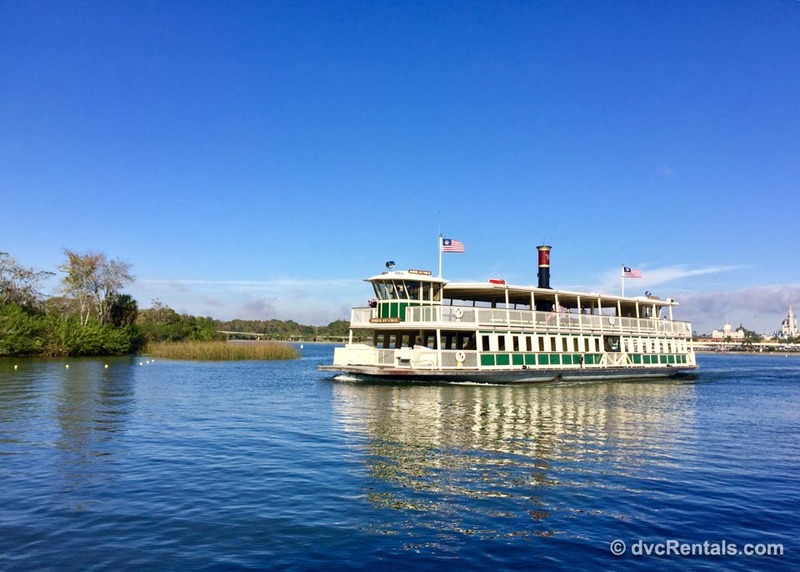 Along the Sassagoula there is also service to Disney’s Saratoga Springs Springs and Disney’s Old Key West Resort to and from Disney Springs. The Route for those resorts is Old Key West to Saratoga Springs to Disney Springs. A word of warning—if there is lightning in the area—even lightning you may not be able to see—the boats will not run. At Walt Disney World it’s always safety first, and lightning and boating don’t mix. 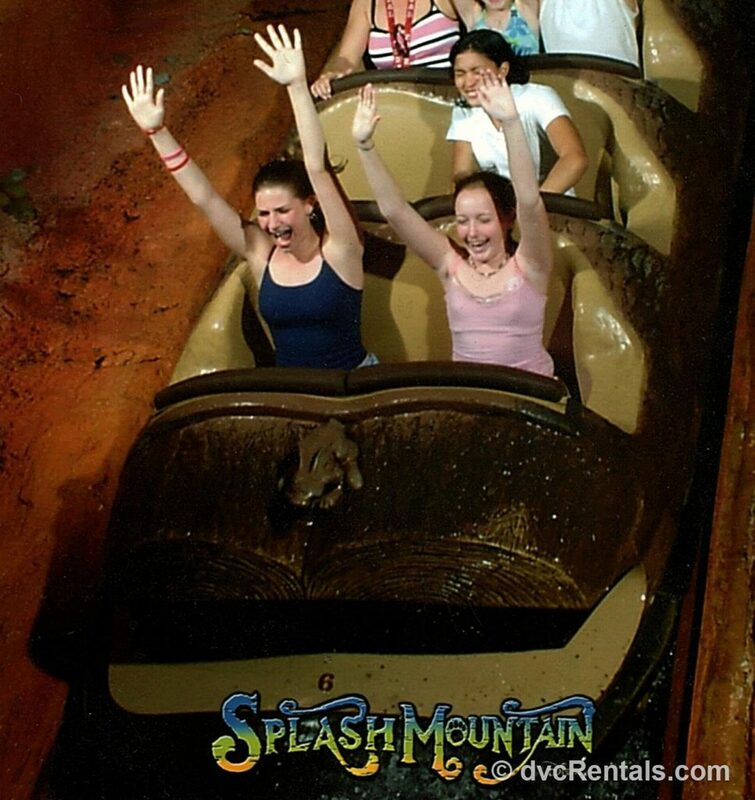 There you have it, the watery ways to get around Walt Disney World. But I can’t finish without mentioning the large number of park attractions that use boats. 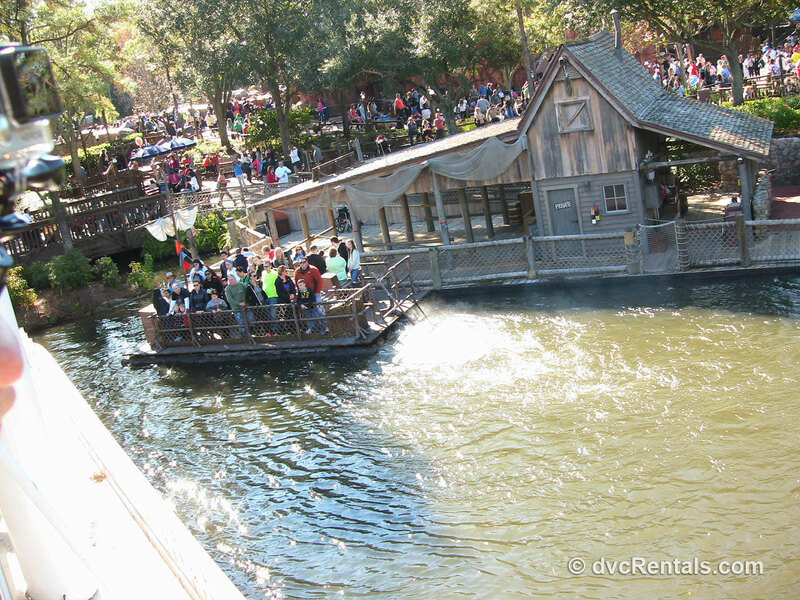 By far the most are at the Magic Kingdom: Pirates of the Caribbean, Liberty Belle Riverboat, It’s a Small World, Jungle Cruise, Splash Mountain, and the “raft” to Tom Sawyer Island. Epcot has Living With the Land, Rio del Tiempo, as well as Frozen. Animal Kingdom had no boat rides (unless you count Kali River Rapids) until just about two months ago when Na’vi River Journey made its debut. Currently there are no boat rides at Disney’s Hollywood Studios, but perhaps with all the new additions planned there will be a boat in there somewhere. It always surprises me how often I hear guests say “I didn’t know you could take a boat from Wilderness Lodge to the Magic Kingdom”, or similar comments about not knowing about a boat option they had from their resort. Hopefully this blog has informed some of you of boat transportation you were not aware of, and/or has inspired some of you who may have known already, to try something new. 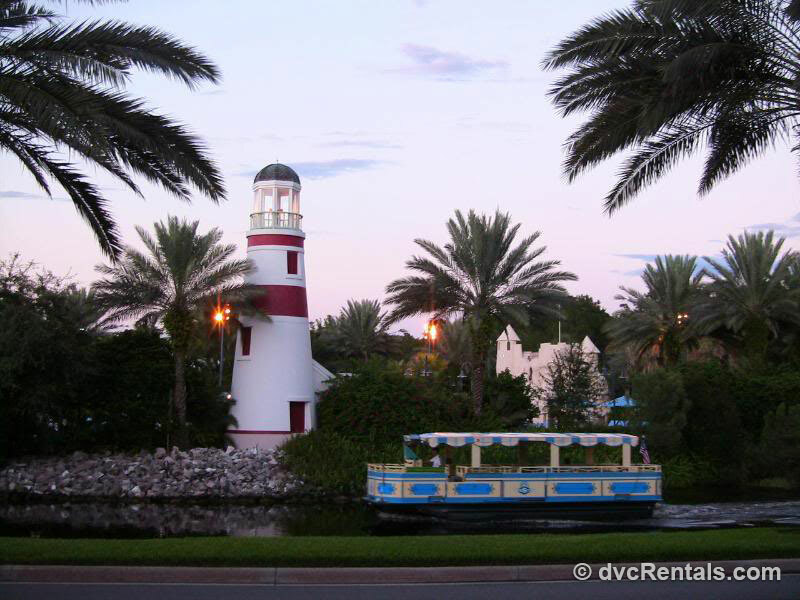 If you’re staying at a Disney Resort you are eligible to use any of the boats at Walt Disney World. 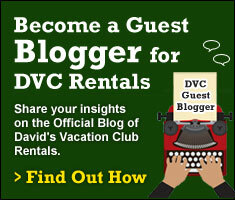 2 thoughts on "Boating Around the World"